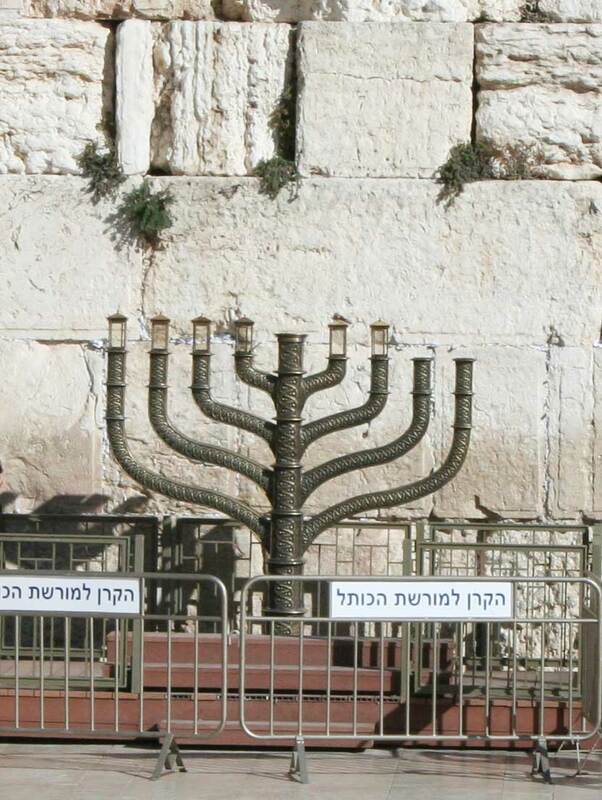 Leiv Esther: Hachnasat Kallah this Chanukah. Chanukah is a very special time to assist the poor and needy. On the 5th day of Chanukah and on the last day of Chanukah two special Kallot are marrying, G-d willing in Eretz Yisrael. The first Kallah is from a home blessed with 12 children but they just manage basics. Her Chatan is an orphan. The second Kallah is an orphan herself. We have a target of NIS 6000 to assist these two Kallot to set up their new home. The weddings are in less than a week. 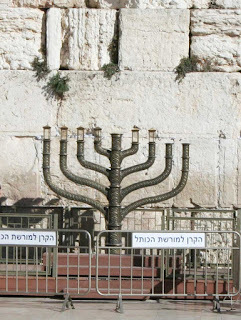 Please increase the light of Chanukah by assisting these Kallot. Letters of Approbation and further information can be viewed on our website. Please make a donation to help buid these new homes. Please don't leave these couples returning home to an empty room with only a few pillows or a set of sheets and the few gifts slowly trickling in. If you live in Jerusalem or Beitar Illit and wish to donate a new item, please email us. Time is of the essense and there is much still needed. If you have a store and can donate items from your Maaser or you make any household items and can donate an item, what better way to promote your business than by assisting to build up a new home. We need to know what items you will be donating to screen for appropriateness and quality. However, if you donate an item from your store, you can include a business card. Who knows, perhaps when they are more established they will come back to you with business. Anyone wanting another option? Purchase a lovely gift from our online store and a percentage goes to assist this and other Kallot. New - Come and Visit!